Are you looking for the perfect setting to play golf right at home? 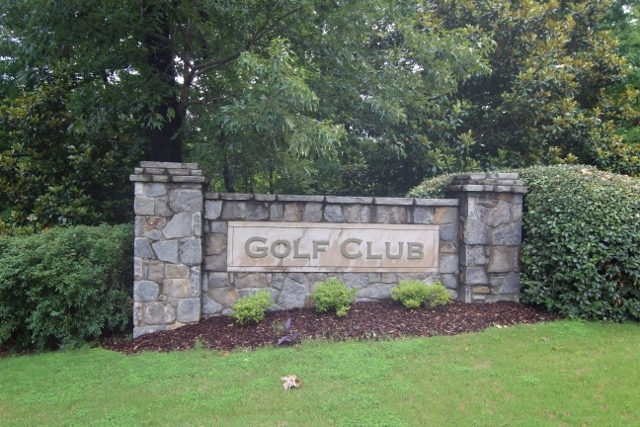 Look no further than Limestone Springs Golf Club and Community. 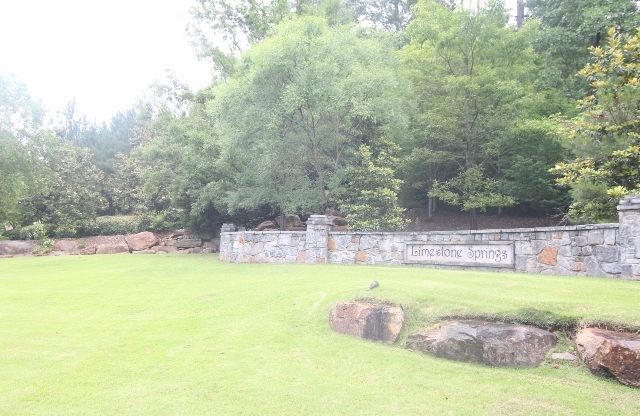 This 18-hole championship golf course is one of Alabama’s best public golf courses and is located 30 minutes north of Birmingham nestled among the spectacular ridges, valleys, bluffs and stream of the beautiful Appalachian Mountains in Oneonta, AL. 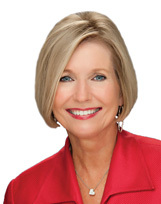 If you are interested in selling your current home or purchasing a Golf Community Home, call Bonnie Hicks at 205-915-7653.